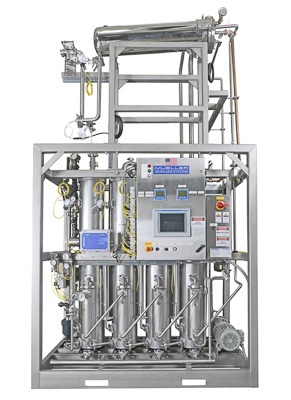 When pyrogen-free water is needed, Paul Mueller Company's pharmaceutical stills are the perfect solution. 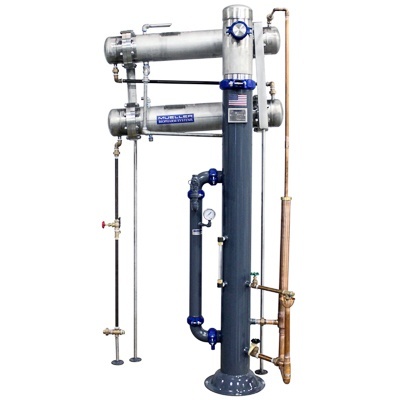 With a wide variety of sizes and models, our stills are a simple and reliable source of pure water and steam. 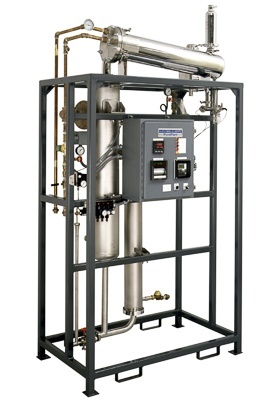 No matter the application, we can ensure that our stills are generating water that meets all sanitary regulations. 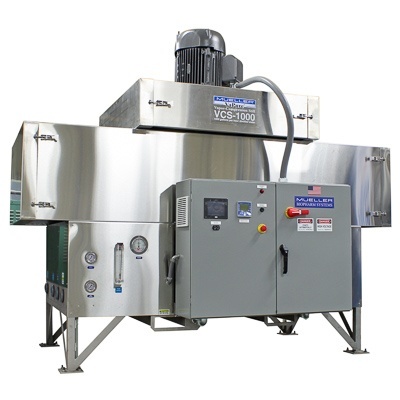 Here at Paul Mueller Company we Factory Acceptance Test every still and pride ourselves on delivering pharmaceutical manufacturing equipment that you can trust.